If you own a smartphone it is all but guaranteed that you will have experienced the handset dying on you at an inconvenient moment. 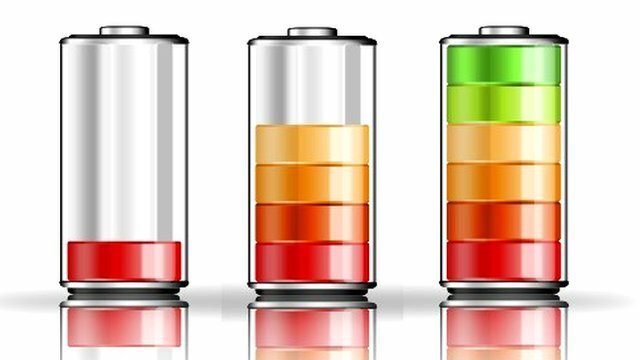 Battery tech simply has not kept pace with other advancements, and our increasingly data-hungry lifestyles mean many models fail to last a full day of moderate use. The issue has given rise to a spin-off industry of add-on battery packs from the likes of Mophie and Anker. But a number of start-ups think they have a better solution, as the BBC’s North America technology correspondent Richard Taylor reports.